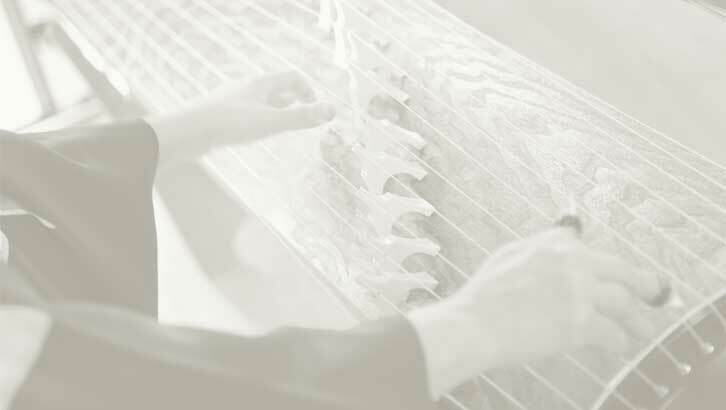 Way Out West’s sound has been described as ‘utterly unique’ and has earned the band a loyal local following as well as invitations to play some of the largest music festivals in the world including, Montreal Jazz Festival (Canada), Veneto Jazz Festival (Italy), Takatsuki Jazz Festival (Japan). 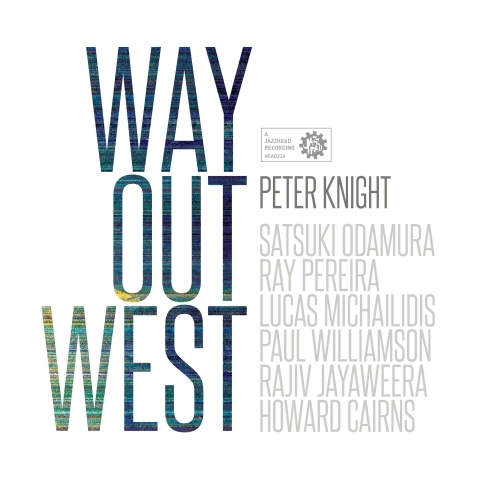 Way Out West’s intriguing self-titled fourth album features the Sydney based koto virtuoso, Satsuki Odamura and builds on the band’s long history of integrating Asian instrumentation and approaches in a contemporary setting that infuses these influences with irresistible West African influenced grooves and jazz inflected melodies. In addition to Peter and Satsuki, Way Out West’s line-up for this collaboration features long-time Way Out West members, Ray Pereira (percussion), Howard Cairns (bass and button accordion), and Rajiv Jayaweera (drums) along with the exquisite talents of guitarist Lucas Michailidis playing bottleneck and acoustic guitars.